Nowadays, the Wi-Fi network plays an indispensable role in our lives. Consumer electronics products frequently used by family members, including smartphones, tablets, and the application of IoT such as smart TVs and household appliances, all have to link to Wi-Fi network to enjoy online functions and cloud services. 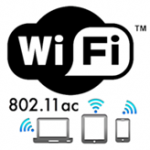 To ensure all household IoT devices can be connected to Wi-Fi network, full coverage Wi-Fi was born. 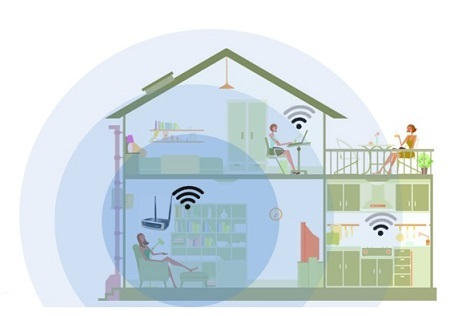 Figure 1: In a smart home, Wi-Fi is the key to IoT applications. Traditionally, means of expanding Wi-Fi signal coverage are limited to increasing power, enlarging the antenna, installing a network bridge, or adding another wireless AP. However, regardless of how the antenna is enlarged or how much power is increased, they still have to stay within legal restrictions. As a result, the coverage of a single, wireless AP can increase is limited. On the other hand, the network bridge used for extending signals will use up half of the bandwidth to handle signal processing, obstructing transfer speed from effectively rising. 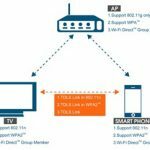 Eventually, adding a wireless AP to increase access points is likely to lead to poor wireless signal quality. When a user moves from AP1 to near AP2, AP1-provided wireless signal not reaching criticality that can trigger device roaming (generally about -70dB~-75dB) will cause the device to continue the original connection to AP1 and fail to switch to AP2 with the stronger signal. Hence, the user will have to manually switch access points, making it less convenient to use. Figure 2: Constructing only one wireless AP is not enough to satisfy the needs of the entire family. In comparison to the above-described Wi-Fi coverage rate increasing solutions, the new generation Wi-Fi system, namely the Mesh Wi-Fi, is arguably the newest and hottest product in the market. A Mesh Wi-Fi network usually consists of 3 to 4 APs with each being an independent router. When one AP takes the function of the main host, other APs will act as satellites. The system offers a Wi-Fi network connection with full coverage and covers a large area. So, what exactly is Mesh Wi-Fi? Mesh Wi-Fi is short for the wireless mesh network. Unlike the traditional star or network topologies, where only top-down access point communication is possible, all access points of the Mesh Wi-Fi network can connect and communicate, and are capable of automatically discovering the best route for package transfer. Figure 3: Traditional Wi-Fi construction vs. Mesh Wi-Fi topology. There are also many highlights in Mesh Wi-Fi technology. Functions like IEEE 802.11k–Neighbor Report, IEEE 802.11v–Wireless network management, IEEE 802.11r–Fast Transition Roaming, or IEEE 802.11x–Network Access Control, which used to only be available in high-end or enterprise routers, are now being used in consumer Mesh Wi-Fi products. In addition, owing to Mesh Wi-Fi’s network features, the Self-Healing function is derived. We will introduce these functions in the next section. Seamless Roaming refers to controlling the time required to switch from one AP to another within milliseconds. 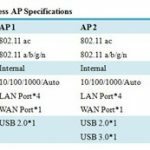 Its operation principle is, before a wireless device changes AP, it collects and lists all AP information within the current area through the IEEE 802.11k–Neighbor Report standard. When the signal weakens, it will automatically locate the AP with a stronger signal. Meanwhile, by the standard of IEEE 802.11v–Wireless network management, simplified network deployment and high-efficiency mechanism of management become the considerations for when the device determines the target AP, making sure that when switched, the target AP has a sound network environment. On top of that, the wireless device will also adopt the IEEE 802.11r–Fast Transition Roaming standard to undergo connection verification beforehand to shorten AP switch time. Finally, when a device finds the signal weakens to roaming triggering criticality, it can auto-roam to another AP through the above three mechanisms, and control time to within milliseconds. In which case, what are the benefits of seamless roaming? For example, when you’re using instant messaging software like LINE, WeChat, Skype for voice/video calls, seamless roaming reduces the likelihood of disconnection from happening when you move between different access points and enjoy good call quality. The Band Steering function appeared in some mid- to high-level consumer wireless APs. 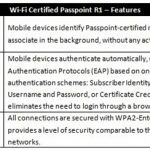 This function works in that when an AP receives a connection request from a package, the AP will perform a series of validation, and then guide the device to a better wireless environment. For general use, is when a device requests to connect to the AP, it will determine whether the device supports 5GHz band, its signal strength, etc. If everything meets the request, the AP will then respond to the device in the 5GHz band, allowing the device to connect to the 5GHz band with faster internet speed and less wireless interferences. Figure 4: How the band steering works. In a typical star or network topologies, malfunction and disconnection of a certain node will lead to the disconnection of devices linked to the lower parts or the structures and will require manual reconnection to other usable points. Mesh Wi-Fi’s self-healing property can prevent network environment from breakdowns. It may sound magical but it makes use of the access point interconnection and communication qualities of a Mesh Wi-Fi network topology. When a node in the network breaks down, Mesh Wi-Fi network will bypass the malfunctioning node and enable the connection and operation of a functioning node and simultaneously find the best route for packet transfer, ensuring normal functioning of connection and communication within the network. 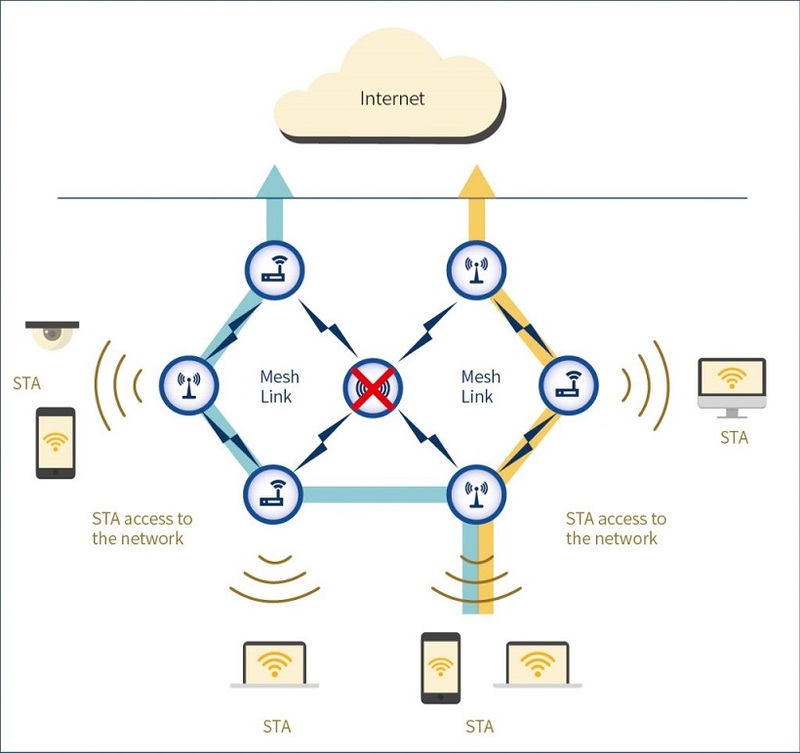 Figure 5: All Mesh Wi-Fi access points can be interconnected and communicate with each other, making self-healing possible. Client Steering also uses the standard IEEE 802.11v–Wireless network management technology which allows wireless devices to receive the specific wireless AP’s loading condition or information on the current band. This lets the device determine whether there is a need to switch to a different AP with better connection quality. This way, wireless devices can be effectively dispersed to suitable wireless APs. We can be free of the situation where all devices are clustered at one AP, slowing down transfer speed, while other APs are idle. 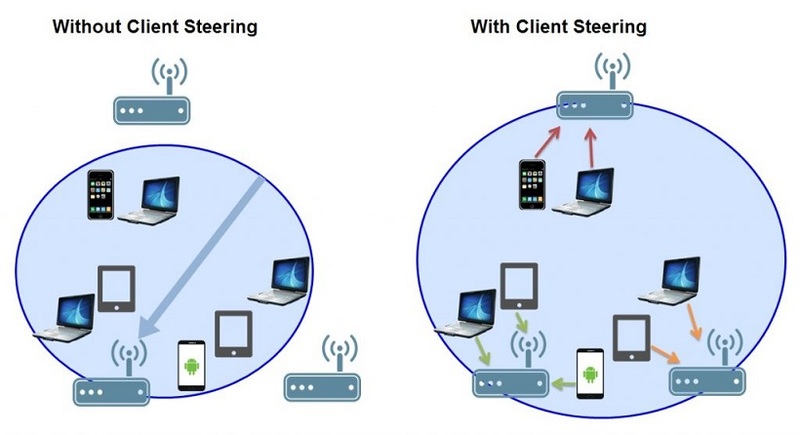 Figure 6: Through Client Steering, the device can be steered to suitable wireless AP. In this article, we introduced the four features of Mesh Wi-Fi, which are Seamless Roaming, Band Steering, Self-Healing, and Client Steering. However, do different brands of Mesh Wi-Fi systems really fit the above-mentioned features? Next time, we will conduct tests to find the performance and network coverage of different Mesh Wi-Fi systems in various user-scenarios, so stay tuned!